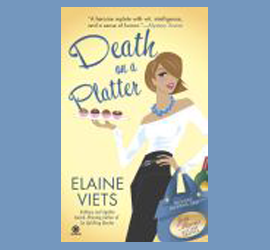 Learn about St. Louis chocolate, toasted ravioli, and other city treats in my seventh Josie Marcus' mystery shopper mystery, the e-book "Death on a Platter." 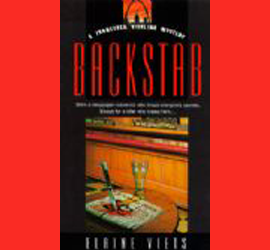 After a diner is poisoned in a landmark St. Louis restaurant, Josie tries to save the owner's business. Enter here to win your copy. NOTE: Your prize can only be shipped to a US address. Contest ends at midnight EST May 31, 2019. Would you like to sign up for my newsletter too? 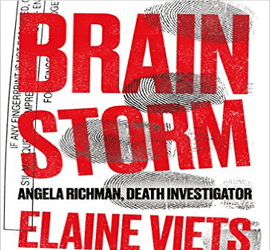 Sept. - Brain Storm Audio Book Vivian W. of Chesapeake, VA.
Dec. - Autographed Murder With All the Trimmings Barbara Grenier of California. 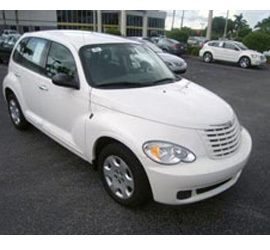 5 stars. WOW! What an incredible story, which mirrors Elaine's own so closely. Viets tells this story so well that when Angela is having her migraines, I can almost feel them myself. When she finds out that she has been in a medically-induced coma after being sent home from the ER by an uncaring doctor, who is later murdered in front of most of the medical staff at the hospital, the story takes a decidedly wicked turn. Viets uses an economy of words in her dialogue to move the story; her characters feel very real. Kate, Angela's medical examiner friend has the right amount of bite and wit to keep her from being a shrew and the doctors are arrogant enough (for different reasons) to remind me of some I've met myself. This fast-paced thriller was an excellent read and I look forward to Angela as a series character from this award-winning writer. A library can be the focal point of a community — a place to find the latest best-seller, to just sit and read, to work on the computers, to study. In Elaine Viets' energetic 14th Dead-End Job mystery, a library also can be a hotbed of intrigue, jealousy, social standing and hatred. With her usual snappy humor and strong plotting, Viets delivers a highly entertaining mystery in "Checked Out" that also delivers an often poignant look at those who toil at low-paying jobs. Yes, this one had me turning the pages fast as could be to find out who the killer amidst many worth suspects was, but just as much made me admire Josie for going the extra mile and risking her own safety, and Viets for caring about the details enough to make them all vivid and memorable. This one’s perfect for pet lovers, but you don’t need to have a warm furry creature to curl up with to savor this family-oriented cozy. The 13th installment of this national bestselling series is clearly Viets’s best mystery to date. The two subplots intertwined into the storyline bring substance to the intricate novel. The chemistry between Helen and Phil is endearing as is the friendship they share with their fellow Coronado residents. As for the cat show theme, Viets gives the reader a comical glimpse of chaos while still managing to construe a plausible plot. Overall, Catnapped’s roaring theatrics and yowling performance deliver this summer’s purr-fect cozy mystery read. 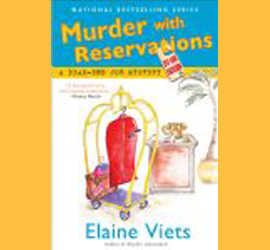 Elaine has done it again by delivering a wonderfully crafted whodunit that was both enjoyable and entertaining. This terrific mystery kept me engaged from beginning to end and I enjoyed following the clues along with Josie that led us closer to the killer’s identity. It was great watching Josie grow stronger with much confidence as a heroine. Boasting a solid storyline, great dialogue, a wonderful cast of characters that includes Ted and Amelia, and a nice comfortable tone, this is one of the best books in this fabulously excellent series. 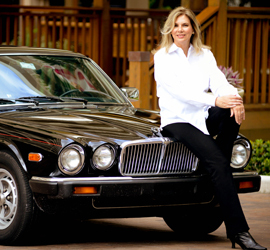 Publishers Weekly calls Checked Out, Elaine Viets’s 14th Dead-End Job mystery, “snappy.” The debut novel in her 10-book Josie Marcus, Mystery Shopper series tied with Stephen King on the IMBA bestseller list. Elaine also has four hardboiled Francesca Vierling newspaper mysteries.